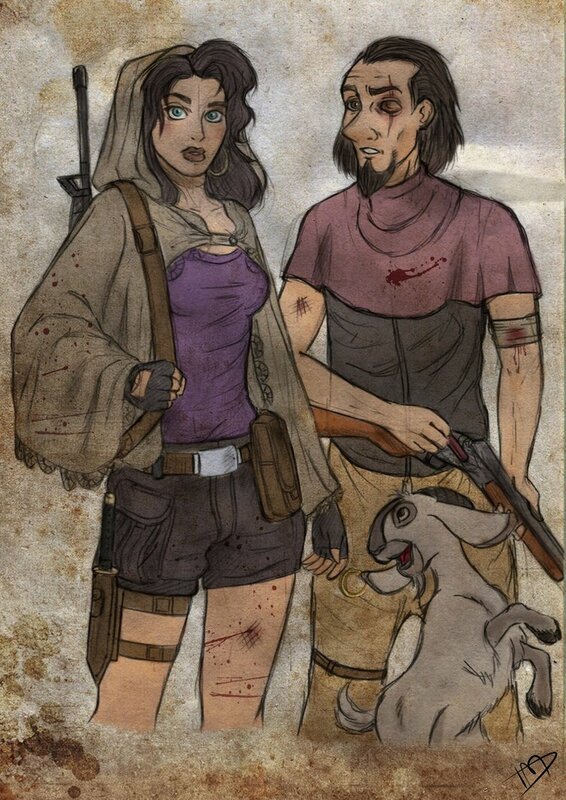 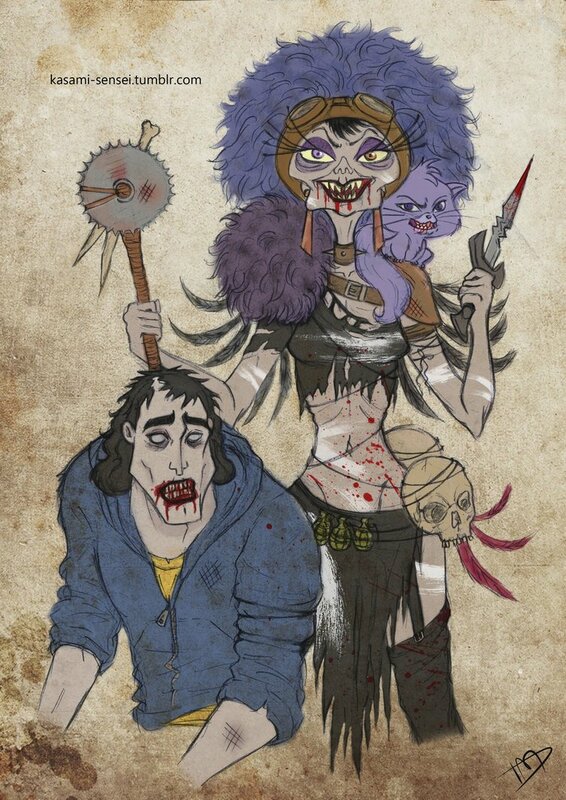 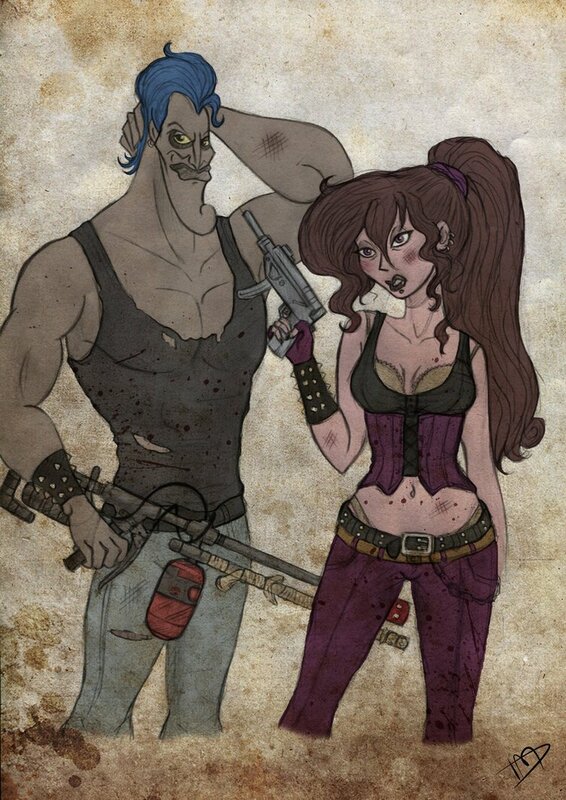 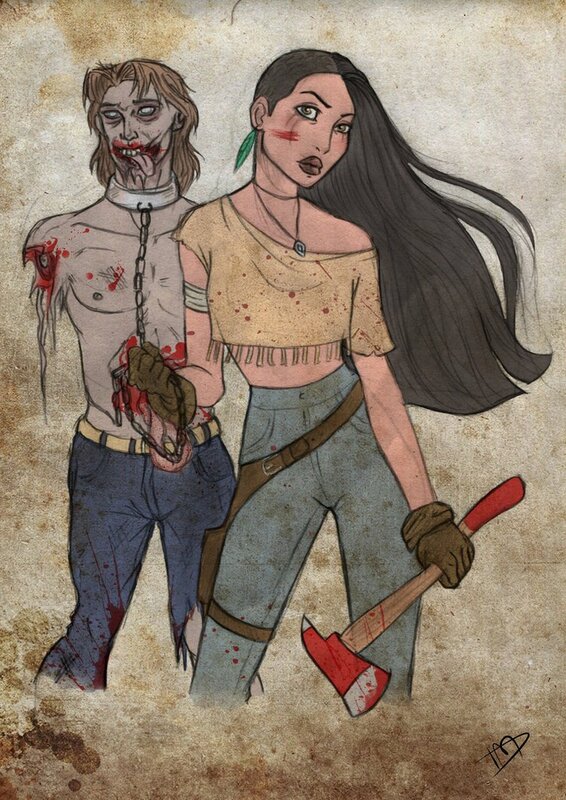 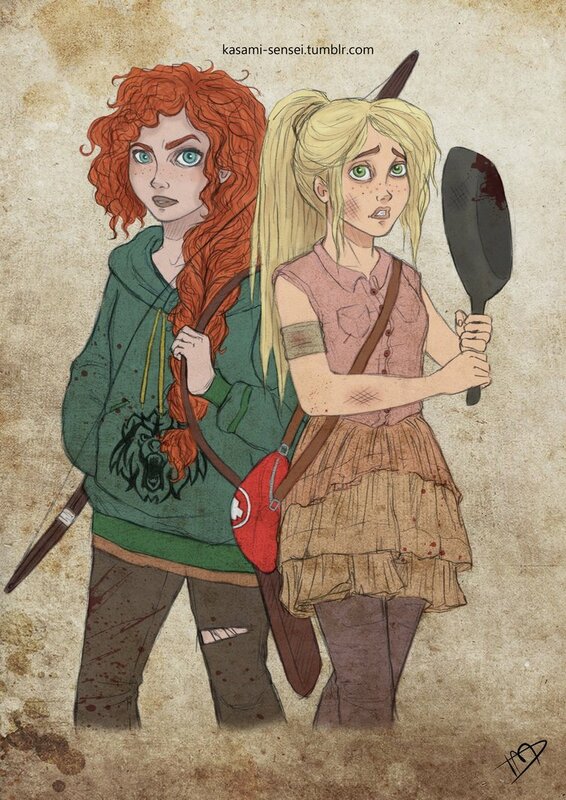 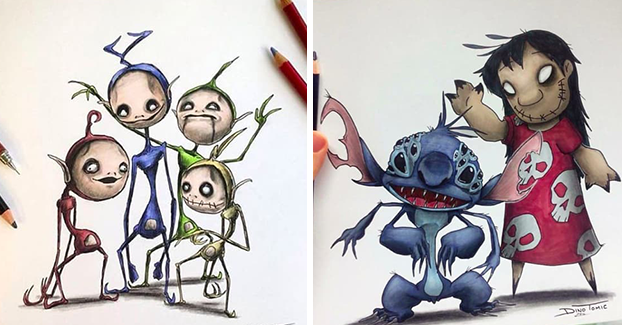 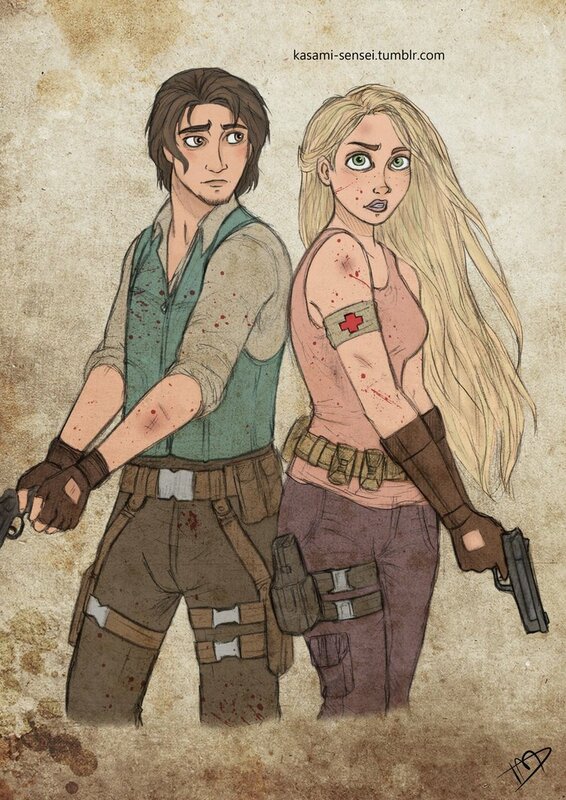 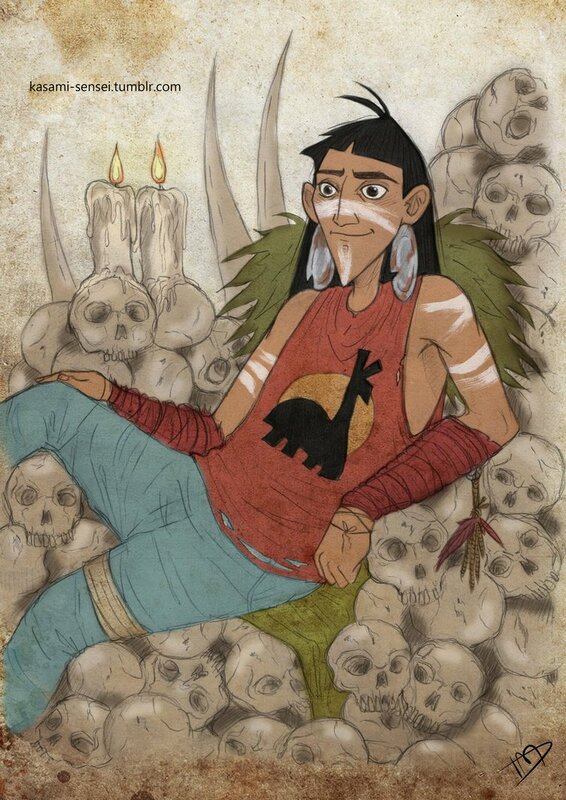 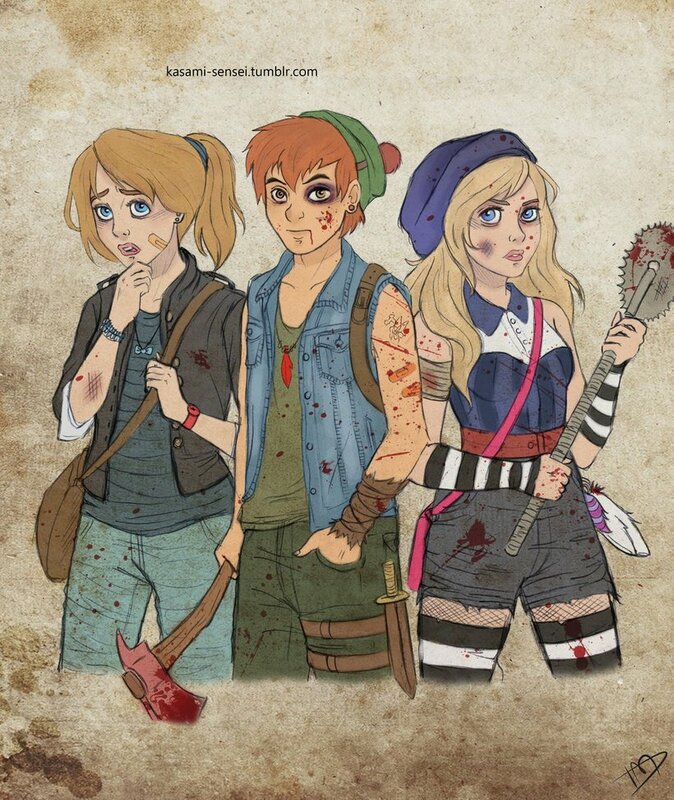 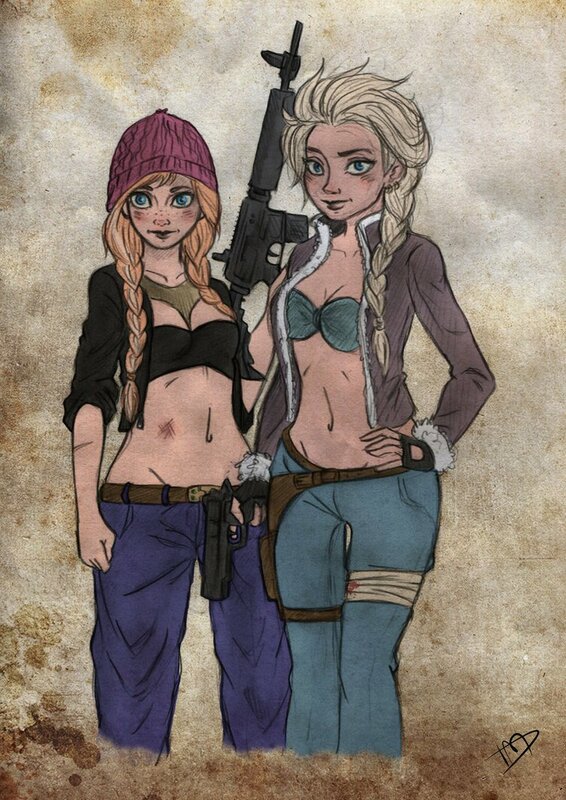 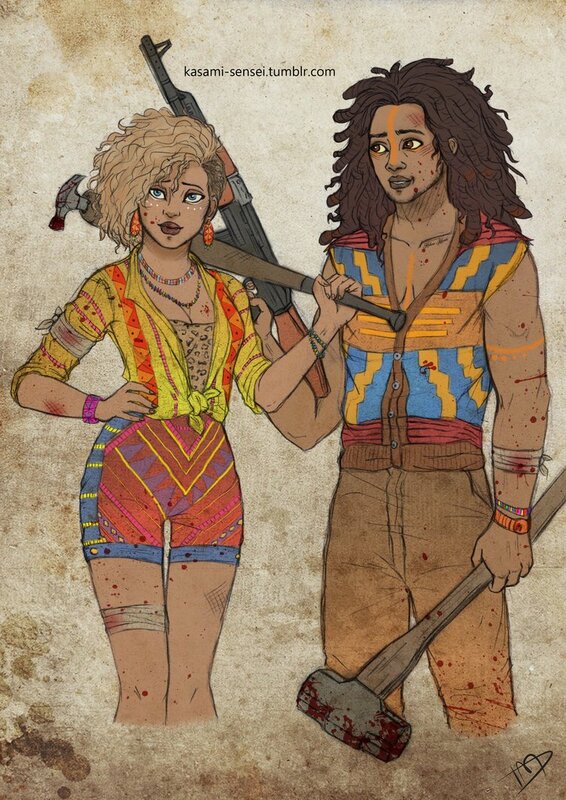 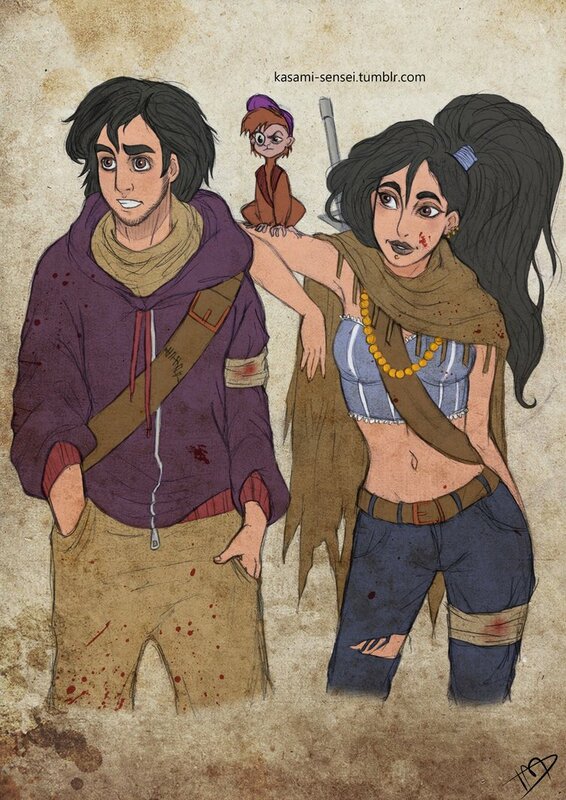 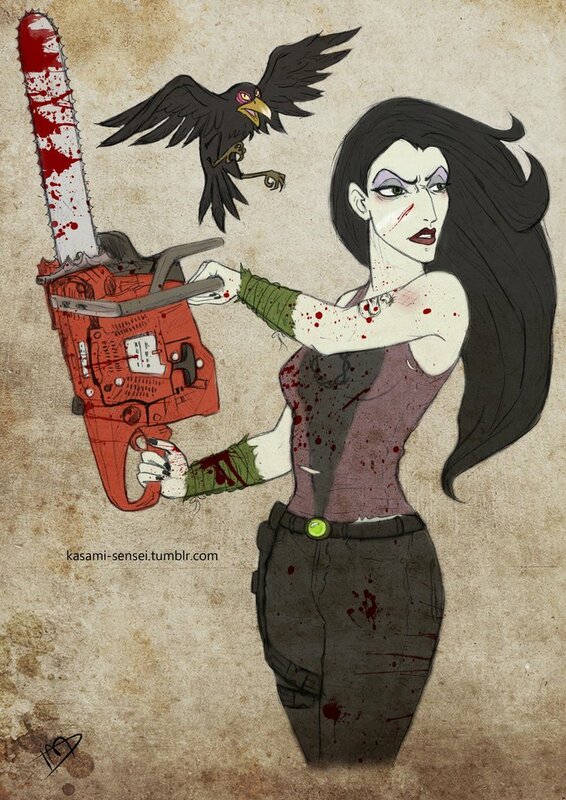 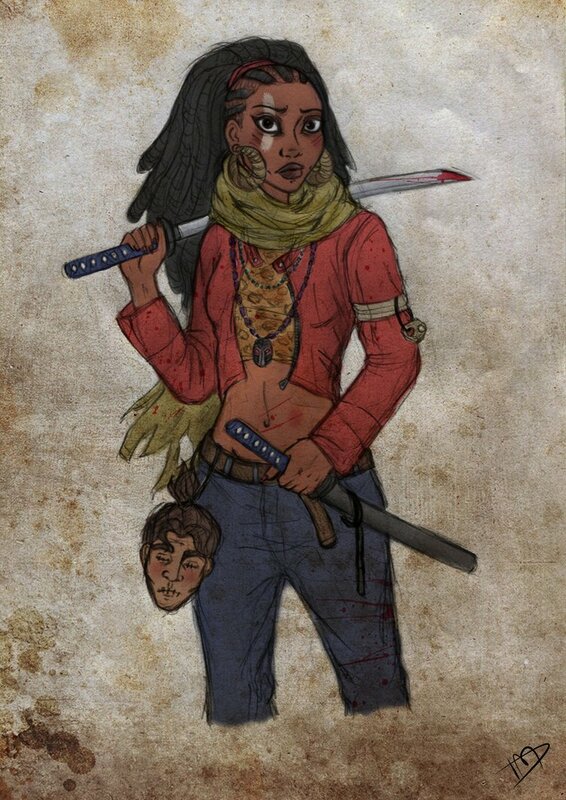 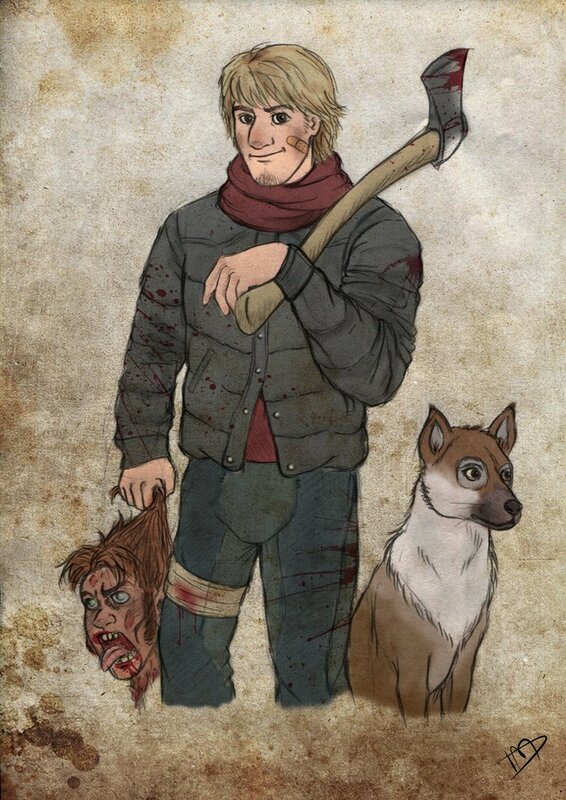 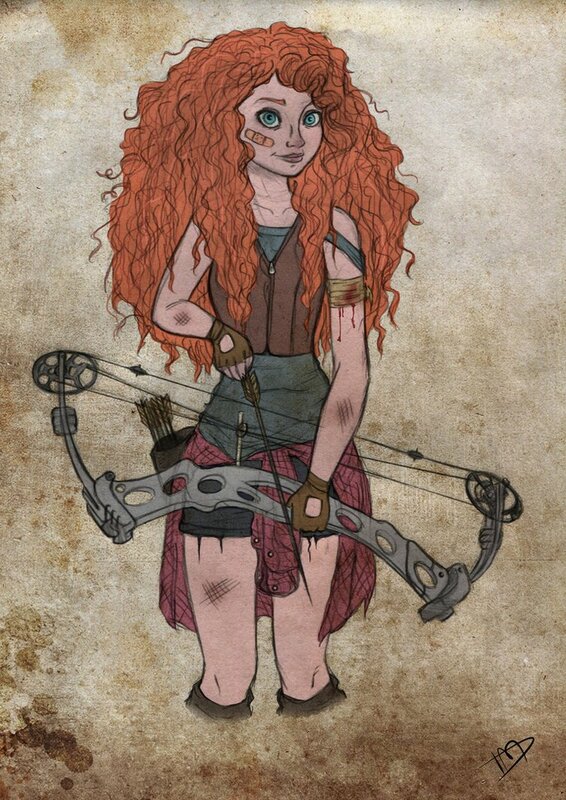 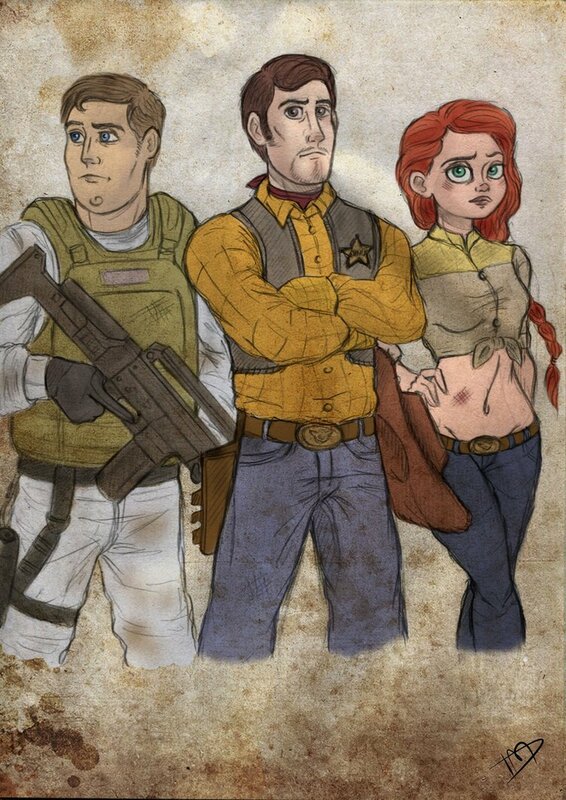 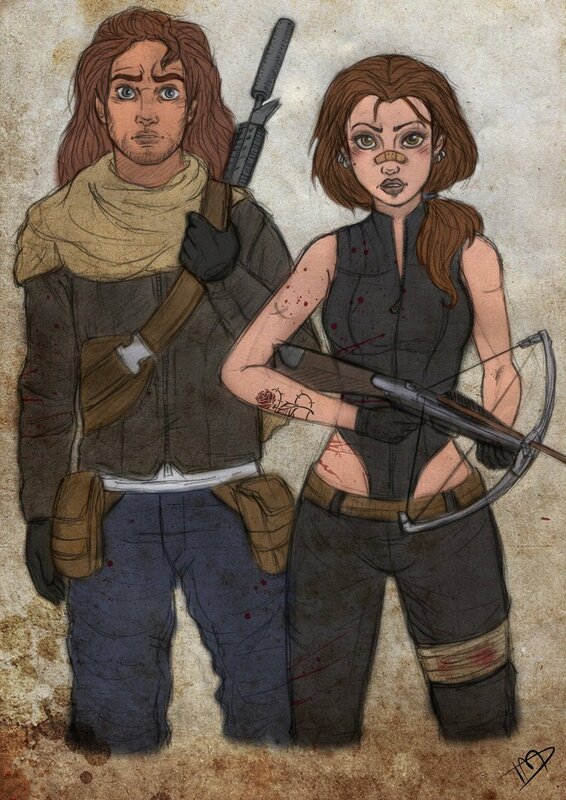 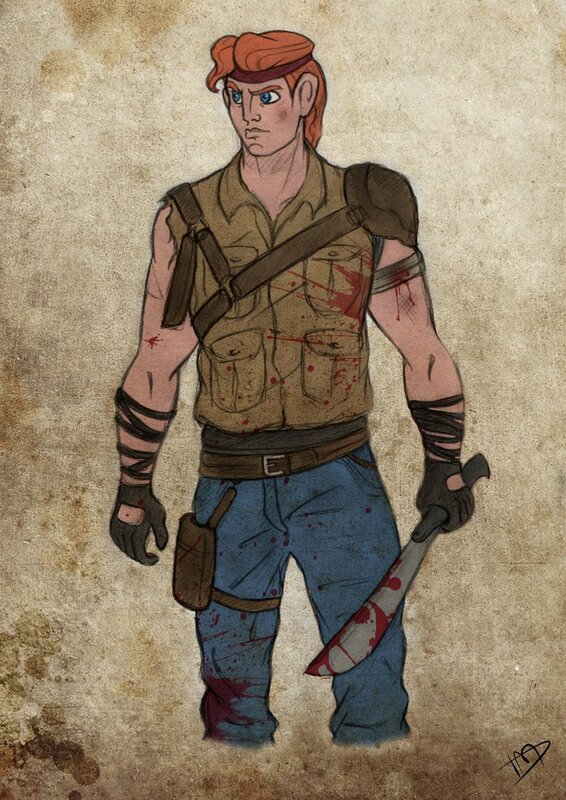 Disney characters finally meet the Walking Dead. 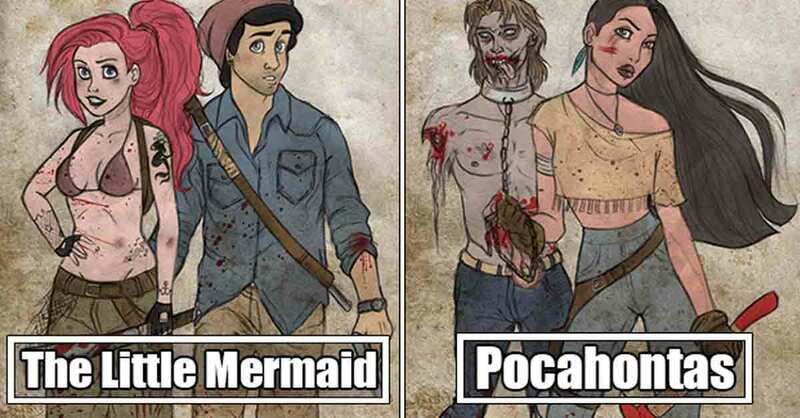 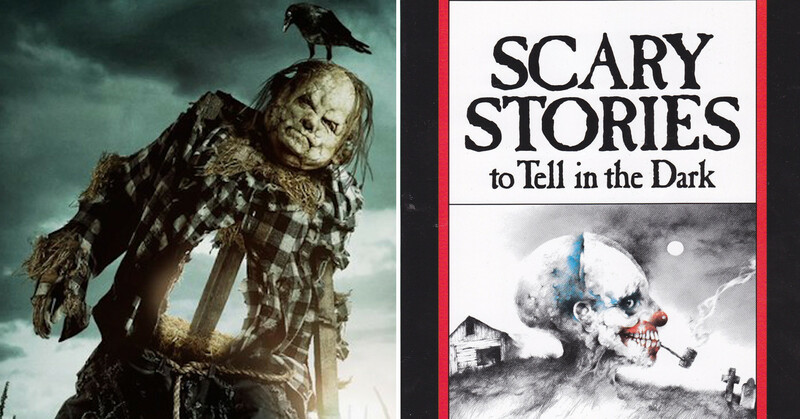 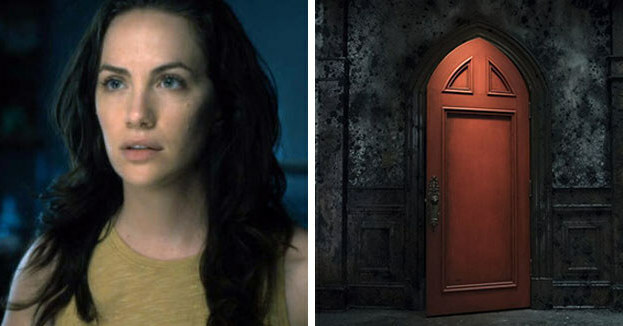 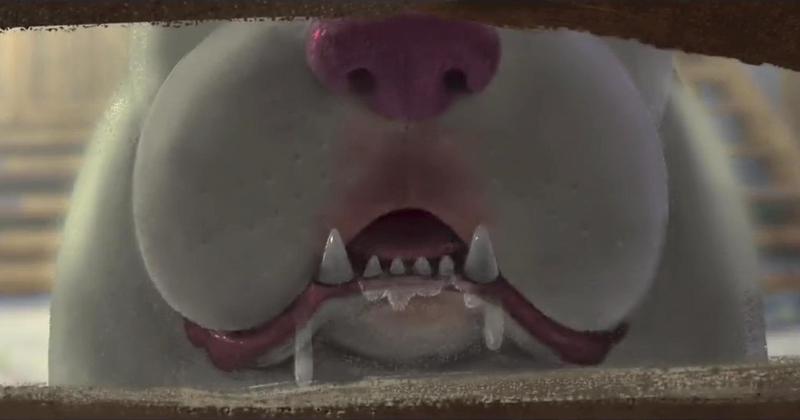 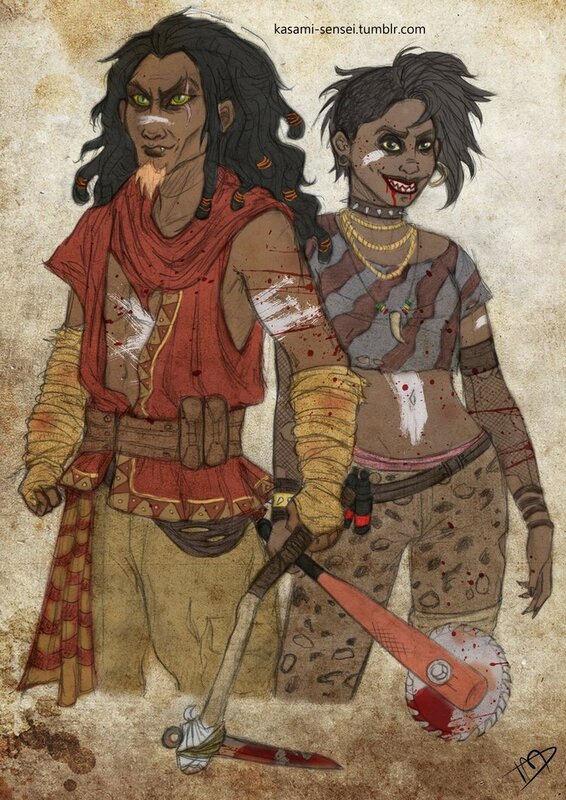 I mean who’s to say, A zombie apocalypse can’t happen in the fantasy realm of Disney movies? 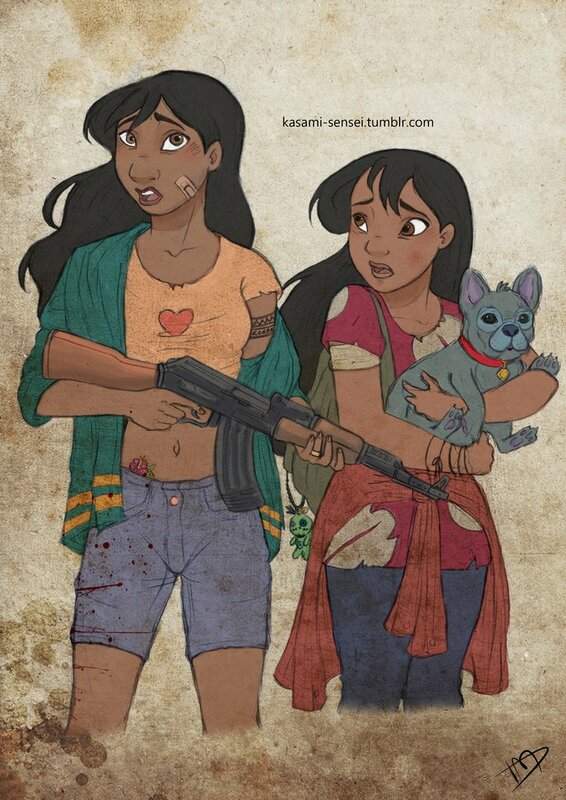 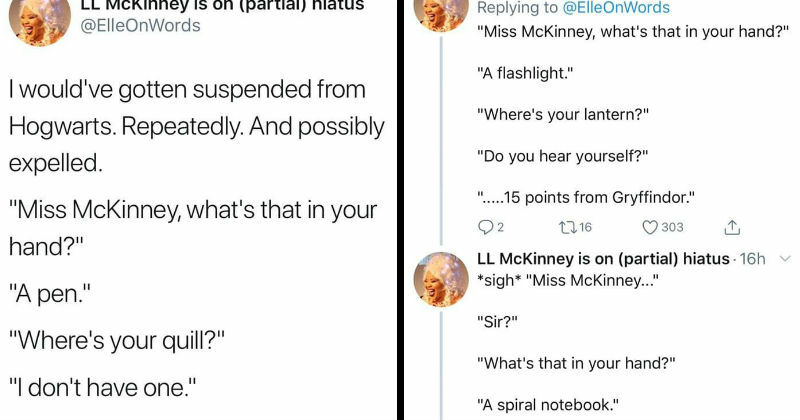 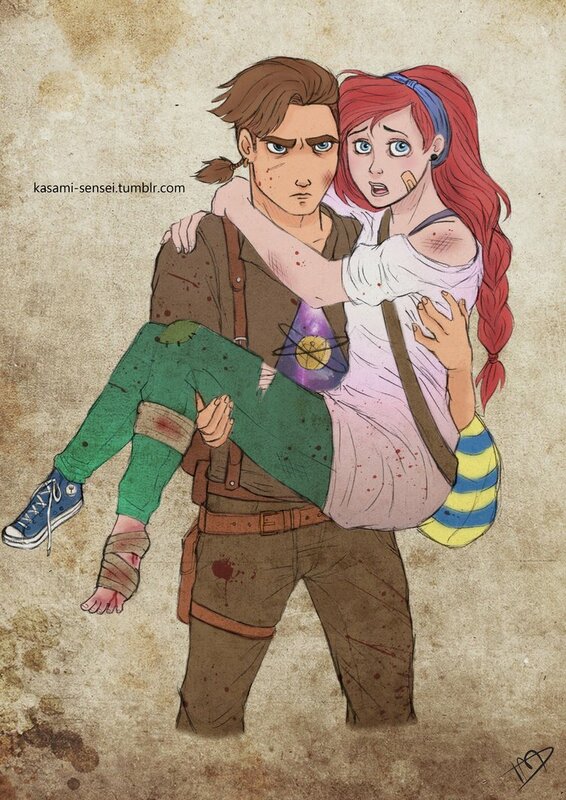 As it would be the most realistic thing that ever happens in a Disney movie. 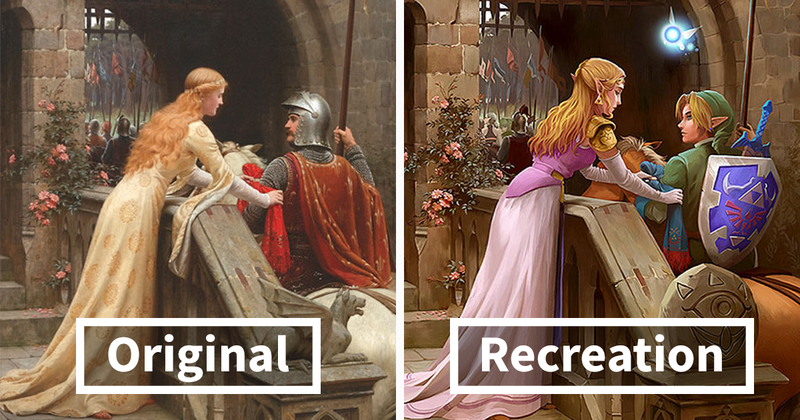 And I use the word realistic sparingly. 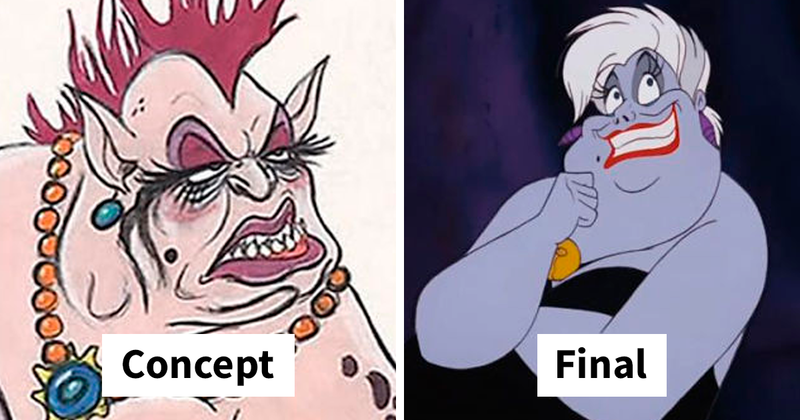 What do you think is missing from Disney movies? 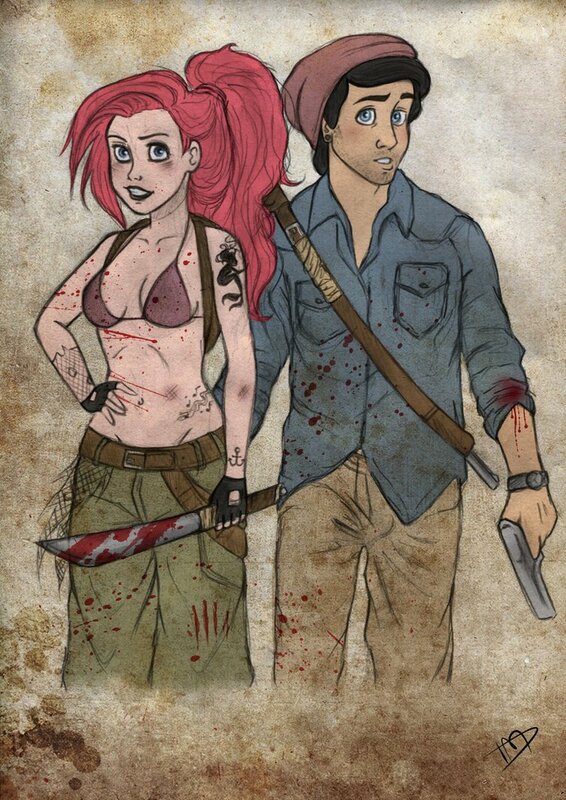 Gore, blood and guts right? 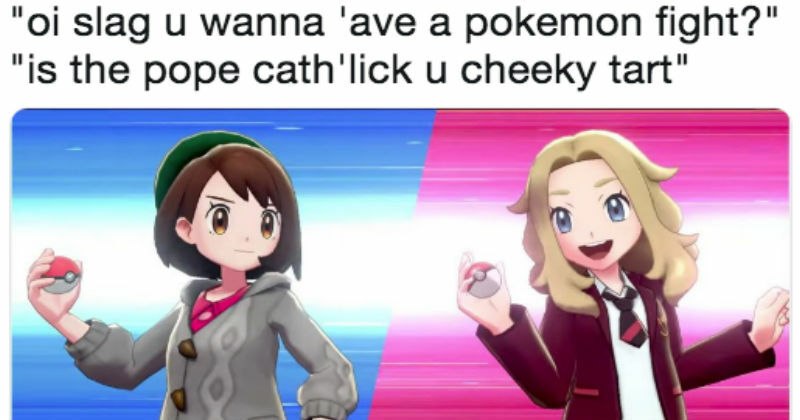 I mean they are too happy right? 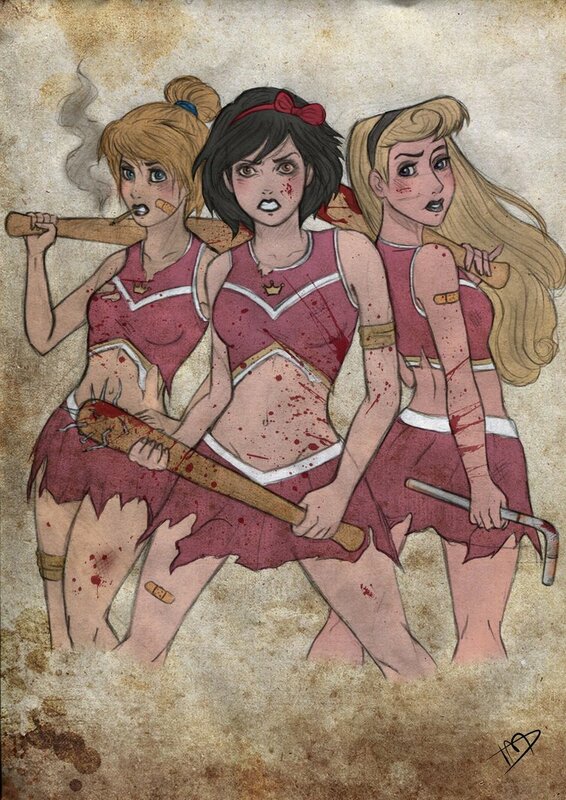 Disney movies definitely need some zombies in them to jazz em up. 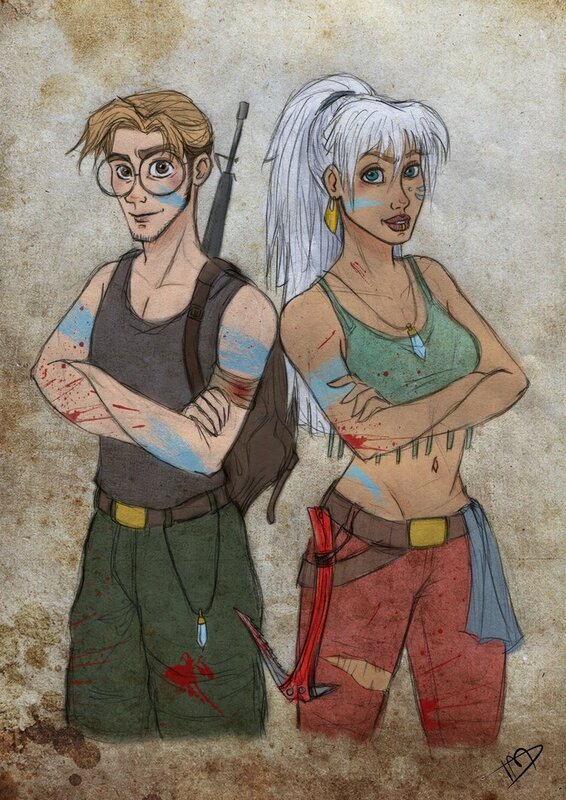 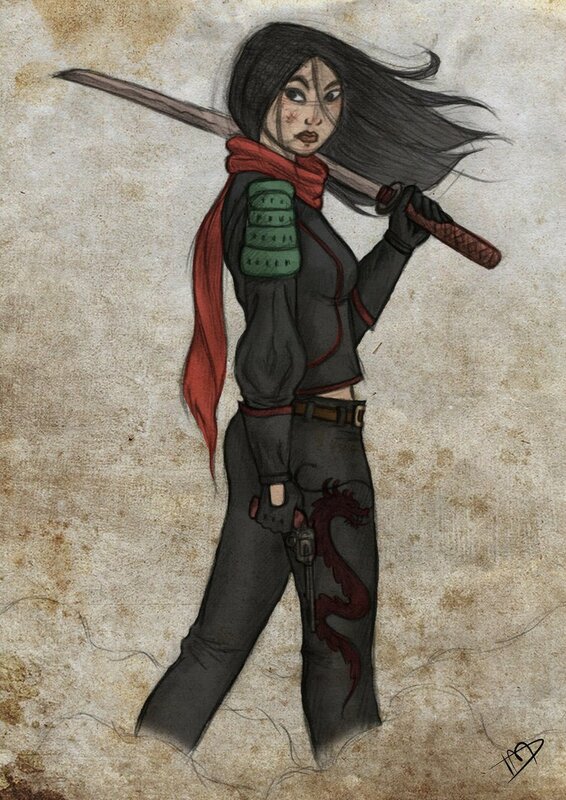 Kasami-Sensei thought the same thing so that is why he re-imagined Disney characters if they lived in a post apocalyptic world.